Nest Wealth is Canada’s largest independent digital wealth manager. Their low capped fees and portfolios are custom built to match your goals and help you retire with more. In this Nest Wealth review, you’ll learn about the benefits of RRSP account, how to open an RRSP with Nest Wealth, and why you need to start saving for retirement. A Registered Retirement Savings Plan, or RRSP, is a retirement savings tool that lets Canadians put off paying taxes until after they retire. RRSP accounts are for holding savings and investments assets. They are designed to help Canadians save for retirement and are not taxed by the government. An RRSP account offers tax benefits which a regular investment account does not offer. This makes an RRSP a great way to save for retirement and cut your tax bill. 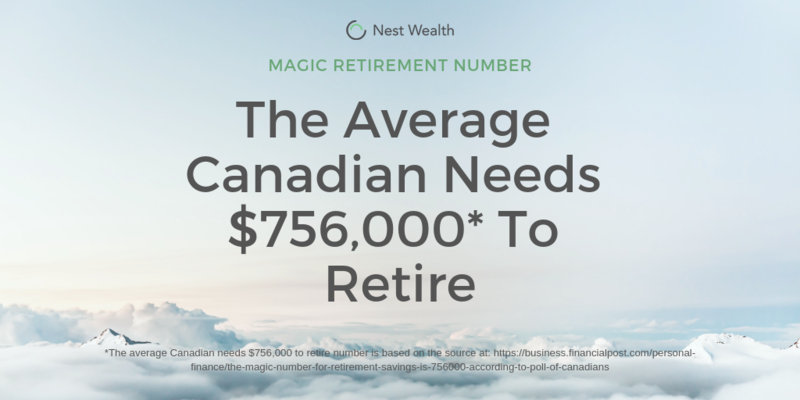 According to known statistics, the average Canadian needs about $756,000 to retire. However, a recent study by Nest Wealth found that 60 percent of Canadians haven’t started preparing for retirement yet. Of course, this is not only true in Canada but everywhere in the world. Look around you, how many of your family members, friends, and colleagues are prepared financially for retirement? Now is the time to take action on your retirement. Open a Registered Retirement Savings Plan (RRSP) at Nest Wealth and they will help you keep your retirement on track with a portfolio made for life. Affiliate Disclaimer: Opening and funding a Nest Wealth account through the links in this post will result in us receiving a small compensation. Nest Wealth also offers 3 months free to any new client if you sign up using this link. Please know that we would only recommend products and services we love and support. Nest Wealth is one of the biggest and most transparent investment platforms in Canada. Nest Wealth offers help managing your retirement portfolio for less. 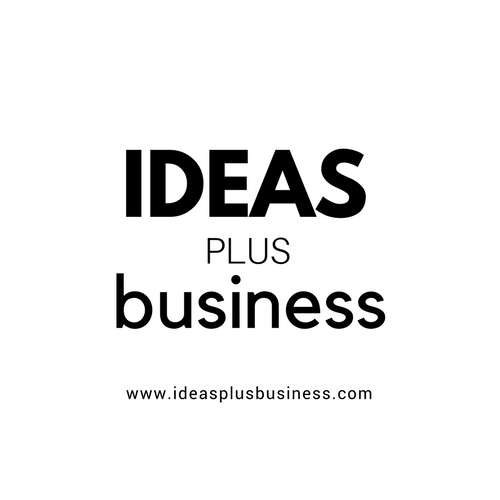 This is a huge factor because Canada is known for its relatively expensive financial products. Canadians generally pay more for investing than anywhere else in the developed world. On average, it costs Canadians tens of thousands of dollars over their lifetime to invest in an asset. Canadians pay 2.35 percent of their initial investment on a typical equity mutual fund. And this could lead to a loss of about half of their potential wealth to fees alone. Paying thousands in fees as an investor and only meeting your financial adviser only once a year might mean that you are not getting good value for your fees. Nest Wealth is changing that by providing a new way to invest. Lower investment fees can help improve real returns over time — especially when that money is now in your account, earning compounding returns. Nest Wealth account is fully independent and comes with a subscription-based pricing structure. 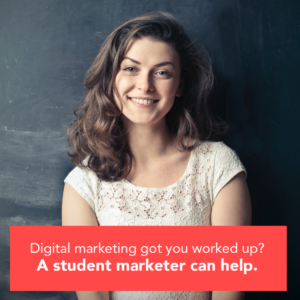 With the subscription based pricing structure, you pay lower fees as your money grows. But this structure might not be so good for investors with a lower amount to invest. Nest Wealth belongs to the group of the best RRSPs in Canada. It is also the largest independent automated wealth management platform in Canada. One of the the biggest reasons why Nest Wealth is popular in Canada is the monthly subscription plan. Most people tend to stay away from subscription-based financial services, but the transparency Nest Wealth offers many benefits to investors. The subscription will never cost you more than $80 per month even if your account balance is worth millions. If your account balance is between $75,000 to $150,000, you will pay only $40 per month. And if your account balance is under $75,000, you will pay $20 per month as your subscription fees. From this analysis, it is easy to see that Nest Wealth is great for investors with a high net worth. For example, let’s say you have just $25,000 to invest in Nest Wealth, the annual fee will be $240 based on the $20 per month subscription model. If you invest $150,000 into Nest Wealth, the annual fee will only be $480. As your account balance goes up, the more money you can save on fees. 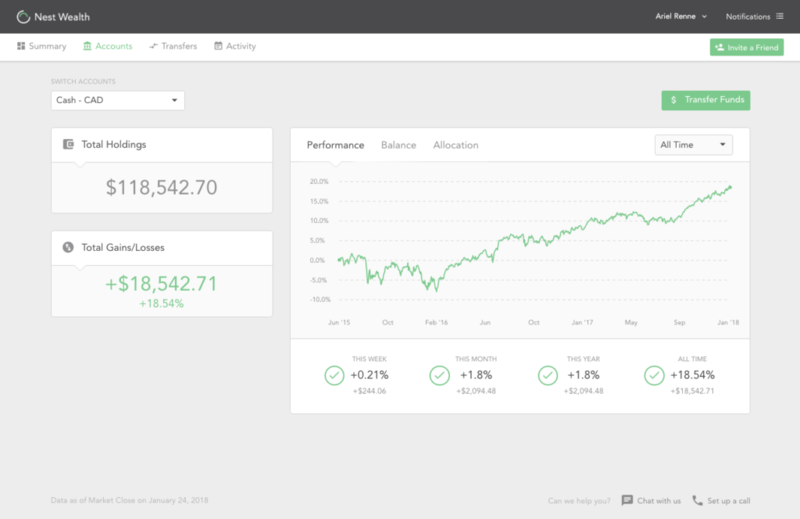 Nest Wealth uses Exchange Traded Funds (ETFs) to build your portfolio with a lower Management Expense Ratio (MER) than most investment platforms. ETFs are low cost and easy to trade which means a high potential for more growth. The members of the Nest Wealth team include people from the financial and tech worlds. Is Nest Wealth safe for RRSP account? Nest Wealth client assets are held at National Bank Correspondent Network, a subsidiary of National Bank, which owns a minority stake in the company. As a result, your account is protected by the Canadian Investor Protection Fund against bankruptcy or insolvency, up to $1 million. Nest Wealth also follows the regulations set forth by the Ontario Securities Commission. Nest Wealth encrypts communications and securely stores data between their servers and your browser. If you are ready to open your RRSP account now, Nest Wealth offers 3 months free to any new client if you sign up using the link below. Here are some of the many benefits of opening an RRSP account with Nest Wealth. Nest Wealth offers you the chance to talk or chat with a human financial expert to discuss portfolio options either by chat, phone or email. Investors can speak with a human advisor personally if they are in the Toronto area. Opening an RRSP account with Nest Wealth is easy and the interface user-friendly on all devices. As a new customer, you can have a conversation with a human advisor to discuss your portfolio options. 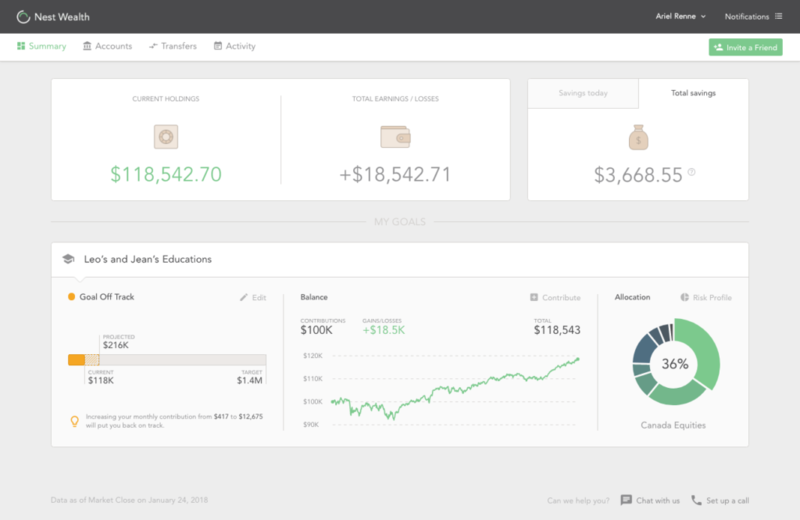 Nest Wealth interface is very easy to understand even for beginners. Asides from opening an RRSP account with Nest Wealth, they also offer many other investment types. Nest Wealth offers trust, corporate, joint, and LIRA along with RRSP, Spousal RRSP, TFSA, RESP, and RIF accounts. With Nest Wealth, you can meet any investing goal you have. Nest Wealth offers tax-efficient and diversified asset allocation with a customized portfolio. Your custom portfolio is based on your goals, time horizon, risk tolerance, investment style, and financial situation. You will also get unlimited access to Nest Wealth team of expert portfolio managers. One of the benefits of the Nest Wealth subscription-based fee structure is that you can calculate your exact fees before signing up. Nest Wealth services come with zero dollars minimum deposit. Yes, no minimum deposit fee is required to use their services. The Nest Wealth fee structure favors clients with larger investments. Nest Wealth offers a fixed subscription-based pricing model on your account size category. $20 fee per month for under $75,000, $40 fee per month for $75,000 to under $150,000, and $80 fee per month for assets above $150,000. This is relatively low when compared to the average 2.23 percent in annual management expense ratio (MER) charged by equity mutual funds. Nest Wealth protect your personal data using secured bank-level encryption. Your funds are kept in a separate account in your name at FCC or NBIN. These custodians are members of the Investment Industry Regulatory Organization of Canada (IIROC) and the Canadian Investor Protection Fund (CIPF). That is, your assets are protected by the CIPF in the event of insolvency for up to one million dollars of coverage. Setting up an RRSP account with Nest Wealth is easy. 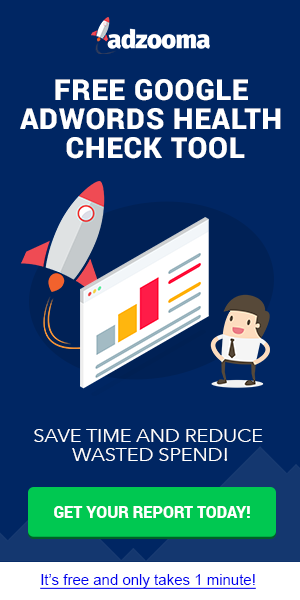 It takes about 15 to 20 minutes from start to finish provided you have the required documents. Follow these exact steps to open an RRSP account on Nest Wealth. The required documents are the photos or scanned copies of your banking information, employer address, photo ID and a void cheque. You also need your Social Insurance Number (SIN). Visit Nest Wealth website using this link or any of the links on this website to take advantage of the three months free investing deal on Nest Wealth. Once you are done signing up, it takes Nest Wealth about three days to process your account and you are ready to go. A Nest Wealth representative will call you before they can approve your account. You will chat and discuss your savings and needs, and then they will set you up with an account. Fund your account either directly from your bank or make a cash deposit or by using a transfer form. It is very easy and straightforward. Always remember that no minimum amount is required to open an RRSP account or any other account with Nest Wealth. Is Nest Wealth RRSP account right for you? There are three types of people who need an RRSP account with Nest Wealth now: young professionals, developed careers, and ready to retire. It doesn’t matter who, where and which category you fall, Nest Wealth will keep your retirement on track. 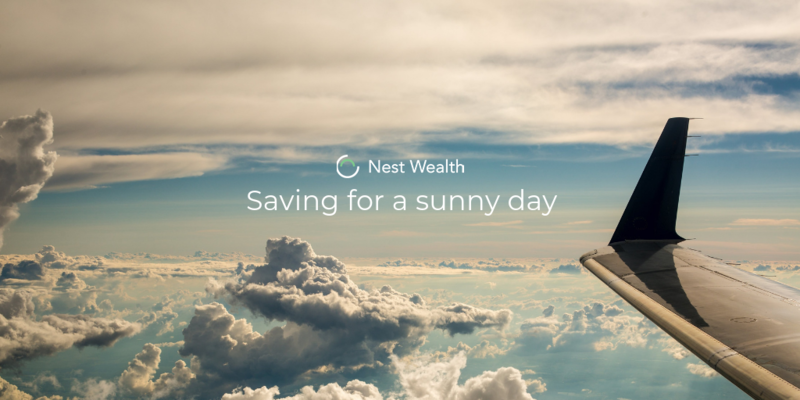 Nest Wealth offers an essential service to Canadians who need a way to invest and start an RRSP account with low fees. Nest Wealth provides a comfortable middle ground for investors who want control of their assets and also choosing the best investments. You can check out Nest Wealth RRSP calculator and you may be shocked to see how much you could save in fees over time with compound interest. Click on GET THIS DEAL button below to claim the Nest Wealth Deal and get three months free.